Photograph, no writing or dates. Wonder if they got what they wanted for Christmas. 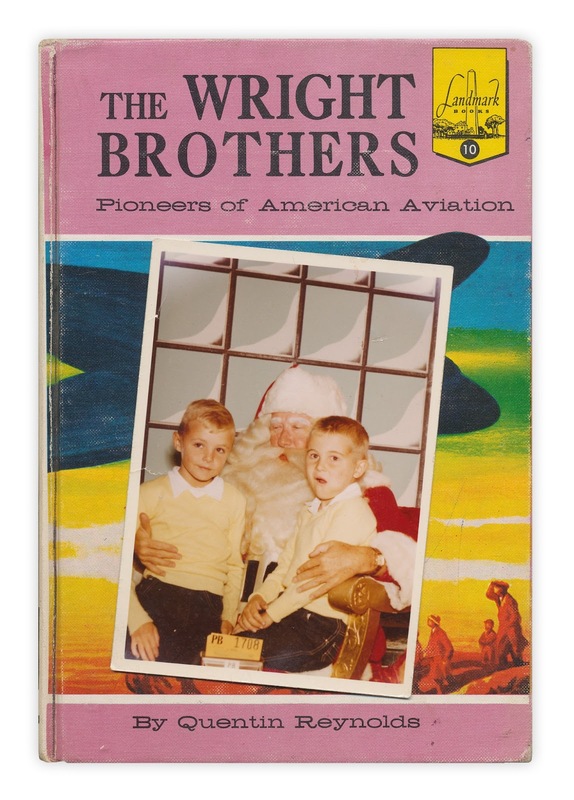 Found in "The Wright Brothers" by Quentin Reynolds. Published by Random House (Landmark Books), 1950.